Looking for private in-home or in-studio Music Recording lessons? Our Grosse Ile teachers are ready to get you started. Find your teacher today! 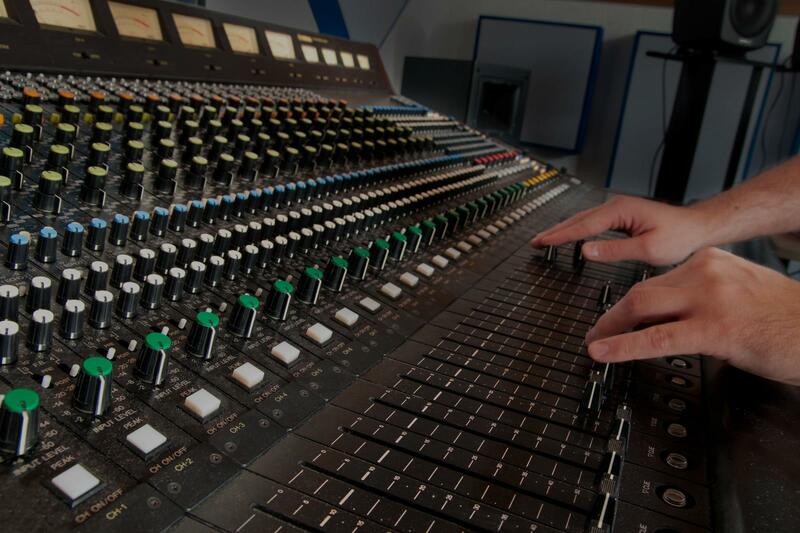 Learn how to record and mix your own music.